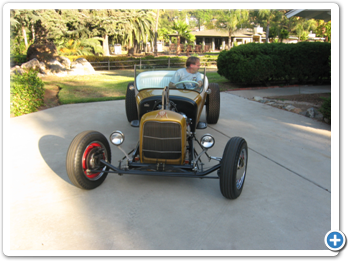 This ‘27 Model T Roadster is really a restoration of a re-creation. It was built from a Speedway Motors 1927 Track-T Roadster Kit and although you can see the outlines, there are no doors and no trunk; you just hop in. 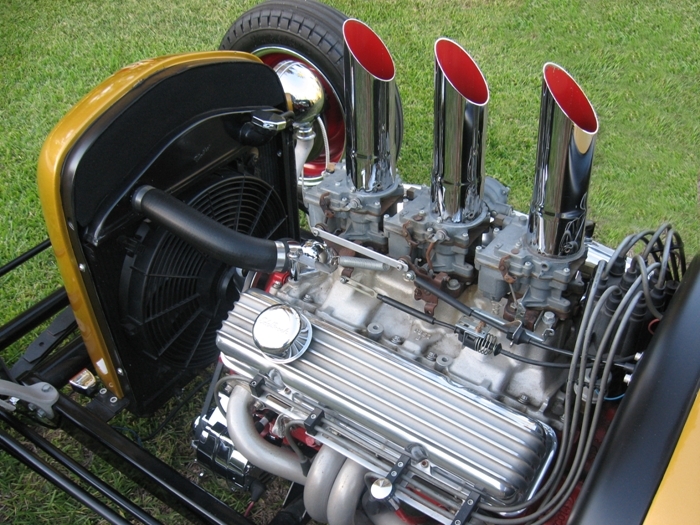 The grill is styled after a 1932 Model A but chopped four to six inches. Besides his reputation for championship Baja Bug racing in the 1980s, Norm Schmidt is known for getting good deals on the cars he buys. And the roadster is no exception. “I’ve had the car one year. I bought it at the Labor Day swap meet. I wasn’t looking for the car--it didn’t have a For Sale sign on it, but it had one in it, not where everyone could see it. It just caught my eye. And you couldn’t build the car for even twice the money I ended up paying for it,” says Schmidt. Part of the art of smart car buying is being able to spot a diamond in the rough--a car that will be worth significantly more with a few modest changes. 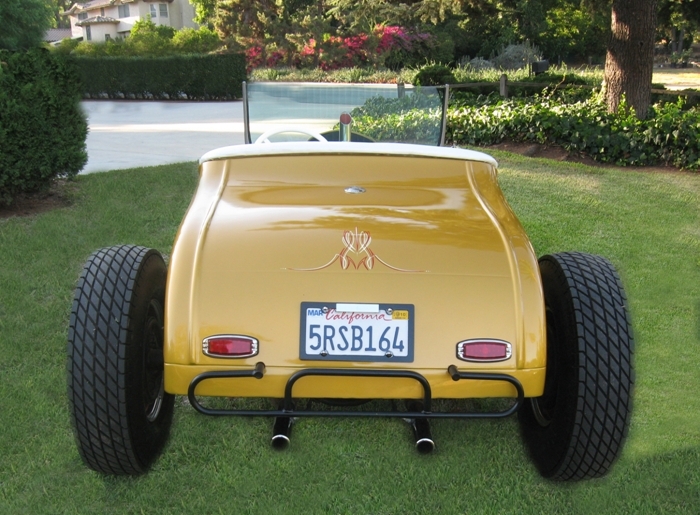 The appeal of this particular roadster is its color scheme and pin striping. It looks just like a hot rod from the early 1960s. 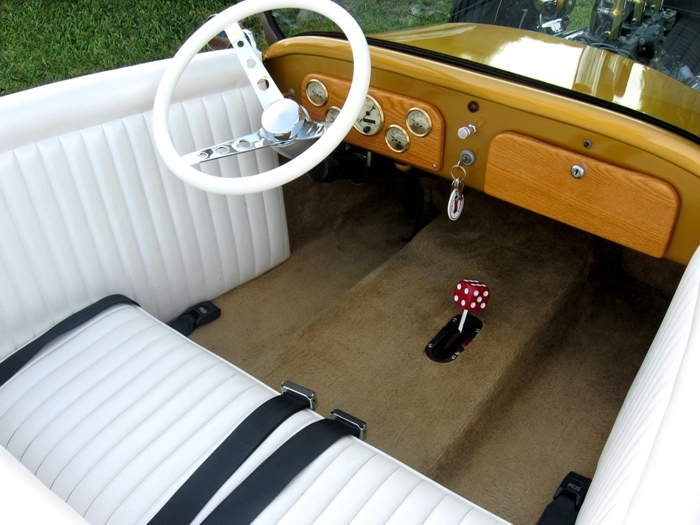 You might think that with a V8 and three twos the roadster would be gas thirsty, but looks can be deceiving. 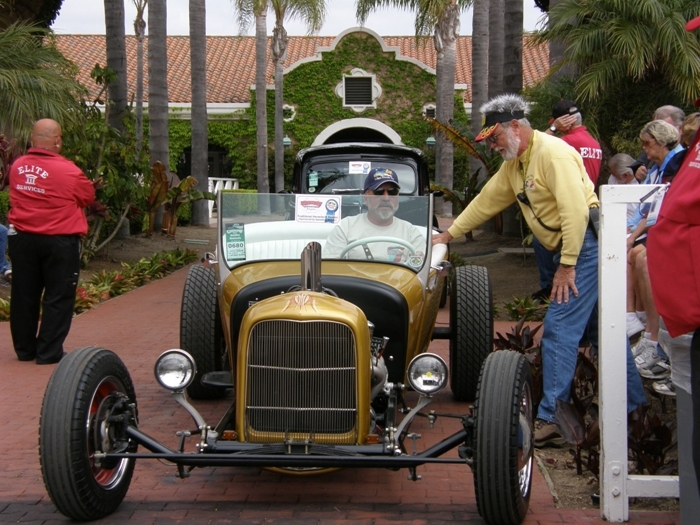 And here’s Schmidt in the winners’ line, accepting a trophy for best home-built, traditional hot rod at the 2010 Del Mar, California car show. Speedway Motors has over a dozen kits available. Look under Street Rod->Body. Or search for part number 97390100. This well-reviewed and generously illustrated book tells you how to build a hot street rod without going broke. 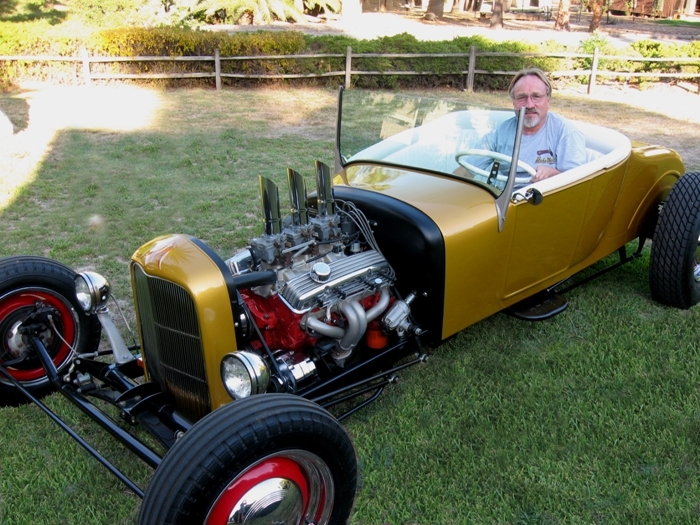 Enthusiasts will learn step-by-step how to plan for and undertake a custom street rod project. Includes practical advice for the entire process, such as how to assemble a budget and a game plan. A timely update of the original book, published in 2003. The appendix detailing useful contacts has been revised and updated, as will a number of the photographs depicting example car builds. This book includes 300 superb color photos and historic black-and-white images, production data and technical specifications, and collector pricing. The classic design, and rich photography of this reference offers you a unique and useful commemorative of the 100-year anniversary of the car that changed the world. 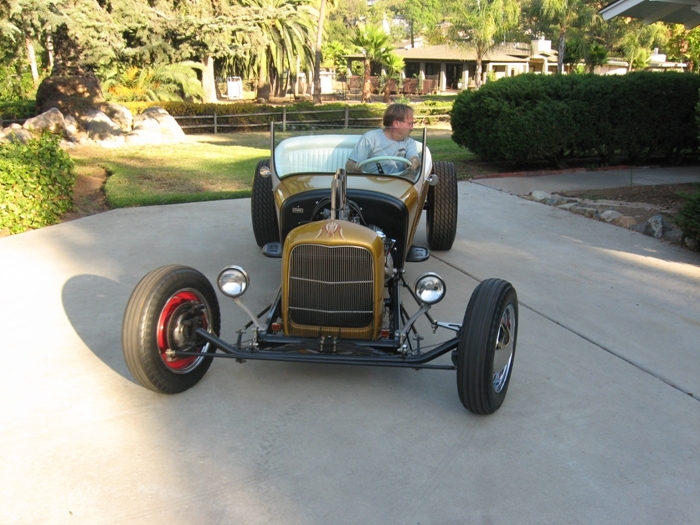 This book gives you ideas for building your own retro-rods, rat rods, or nostalgia rods. interesting building scenarios. The description that has come to the fore within the ranks of experienced rodders today is to call these cars “Scrappers,” as in cars that are made up of scrap parts from various vehicles. Contains photographs featuring hot rods from the annual Bonneville Salt Flats Speedweek event. 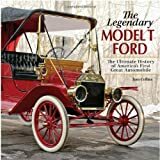 In this excellent book, Robert Casey captures the remarkable story of that car’s history and development and of its long-lasting impact on America. 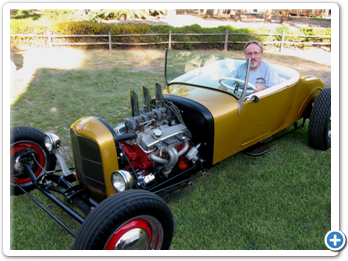 Here are the people who built the Model T and how, the folks who purchased it and why, and the profound technological leaps in mass production and mass consumption that we rightly associate with the Model T.
Speedway Motors has produced dozens of 27 Ford Track T kits since 1984. 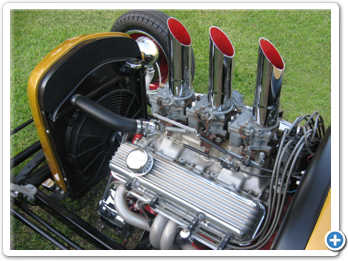 Unlike the Speedway replica, the original 1927 Model T roadsters had only 20 horsepower and the wheelbase was only 100 inches. 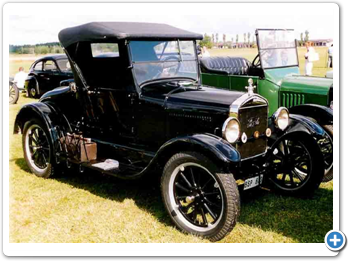 After 19 years Model T production came to an end on May 31, 1927. 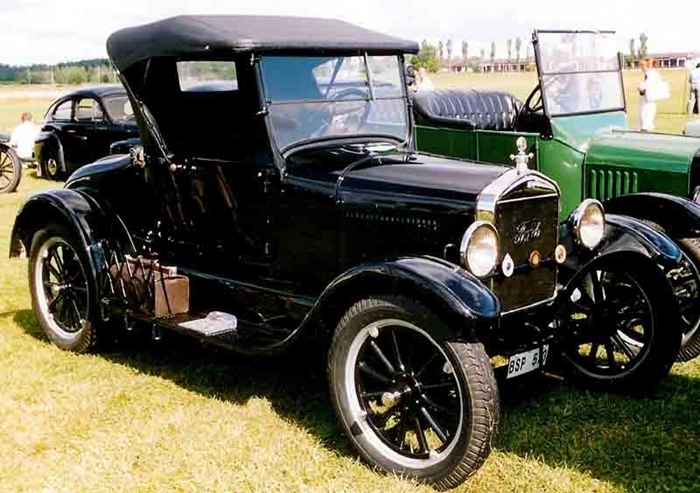 Fewer than 380,000 Model T’s were sold in 1927, compared to over 1,500,000 in 1926. 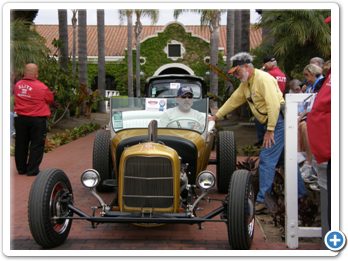 This was due to the fact that the assembly lines did not restart for six months while Ford retooled for the Model A. 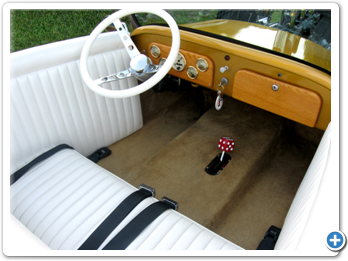 In 1927 six body types were offered and the most popular was the roadster, selling 95,778 worldwide. Prices ranged from $300 for a bare chassis to $545 for a four-door sedan five passenger. 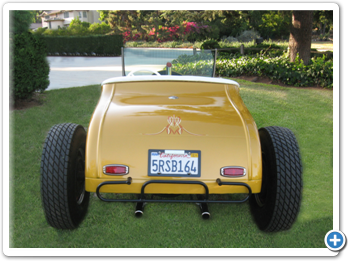 At $360, the roadster was the most reasonable, just $60 more than a chassis.